A lamp design that is both unique and personal. 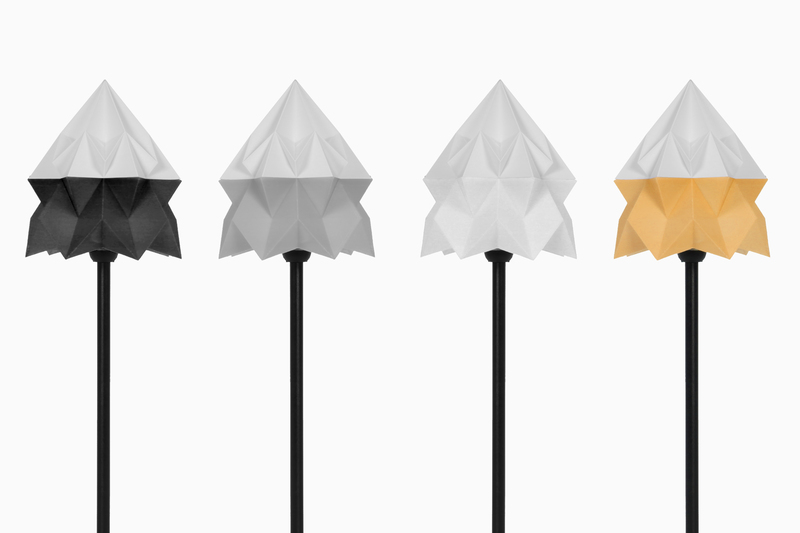 3D printed lampshade, inspired by the origami folding technique. The origami shape of the shade elegantly folds light, giving a room any ambience you want it to have. The top halve is white, leaving the bottom halve free of choice in any filament color to compliment any interior. 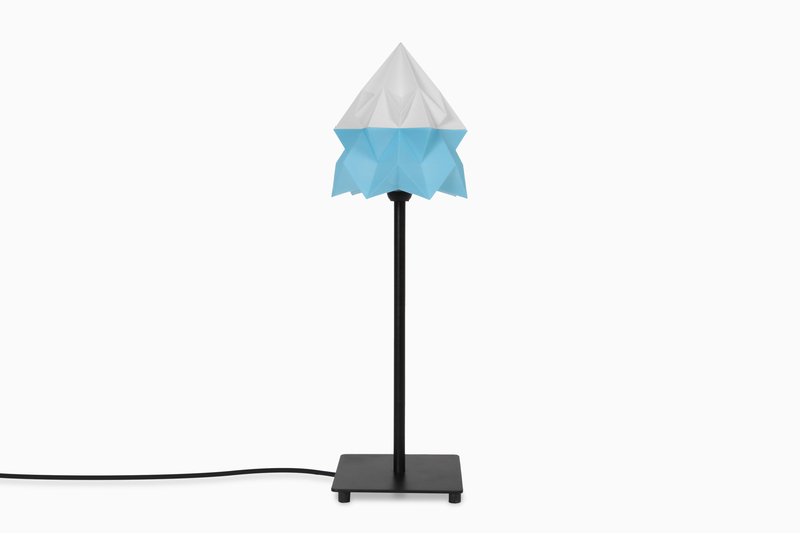 The result is a 3D printable lamp design that is both unique and personal.